Travel & Adventure for the Whole Family! Nature Detectives Program: Fun, Free & Engaging Kids on Boulder County Open Space! Friday Children’s Storytime at the Main Library. 10:15 to 11:00am. Free. Ongoing activity. Family Game Night at the Meadows Branch Library. Enjoy playing board games with other members of the community, or try out Wii games on the big screen. They provide a variety of games to play, or feel free to bring a family favorite. Free. All ages. No reservations required. Open Tumbling for Preschoolers at the Boulder JCC. Noon to 3:00pm. $5. CU Natural History Museum Family Day: The Creatures That Live in Us and on Us! Tinker Art Studio Open House. Drumming, art projects, food, drink and more. Open to everyone. 3:00 to 6:00pm. Book Reading by Jesse Wilson, author of The Night The Moon Ate My Room. This is a free event at the Boulder Book Store. 11:00am. Saturday Storytime at the Main Boulder Library. Enjoy books, songs and more at weekly storytimes for all ages. Walker Ranch Winter Heritage Days. This is a highly recommended event! Pioneer settlers had a lot to do preparing for and surviving Colorado’s long winters. Learn about typical winter chores when you explore the Walker Ranch Homestead. Tour the ranch, see a working demonstration in the blacksmith shop, and smell food being prepared on the woodstove. Be prepared for cold, windy weather, and to walk in snow. Free. All ages are welcome. 1:00 to 3:00pm. Nature for Kids & Parents: Tracking Tales! Wild animals leave lots of clues about who they are and what they are up to. Go on a scavenger hunt with Debora Martin, Early Childhood Educator/Volunteer Naturalist to look for animal clues, play some fun activities to learn how to be good trackers! Meet at the Lehigh Street entrance to Shanahan Ridge for an easy hike. Or, take the SKIP! Ages 6 and up. 1 – 2:30 p.m.
Monday Milk & Cookies at Becoming Mothers. Join other nursing moms to discuss a wide range of issues. Free. 11:00 to Noon. Go, Snow, Go! Story Time and Children’s Hike Celebrate winter as naturalist Ellen Orleans shares picture books at the Chautauqua Ranger Cottage! Children join in the fun with animal dancing, sound effects, and the color of the week. Afterwards, if weather allows, there will be a kid-friendly hike. If it’s too cold to hike, fun indoor nature activities for young children will be offered. Geared toward 3 to 6-year-olds. Wear warm clothes and bring water and a snack if you like. 10:00 to 11:00am. Monday Storytime at the Main Boulder Library. Enjoy books, songs and much more. Free. 10:15 to 11:00am. Wednesday Storytime at the Main Boulder Library. Enjoy books, songs and more at weekly storytimes for all ages. Children must be accompanied by an adult at all times. Thursday Storytime at the Main Boulder Library. Storytime for all children. 10:15 to 11:00am. Open Tumbling for Preschoolers at the Boulder JCC. 9:30 to 11:00am and 2:00 to 4:00pm. $5. Laurie Berkner is playing her wonderful kid’s music at the Boulder Theater. This may sell out, so get your tickets! Father/Daughter Valentine’s Day Dance at the North Boulder Recreation Center. 9 and under. Please let me know of any upcoming events that should be listed here. I am happy to include your free, low cost or unusual event in Boulder Family listing of weekly events. You can reach me at Boulder4Families@gmail.com or visit us on Facebook. 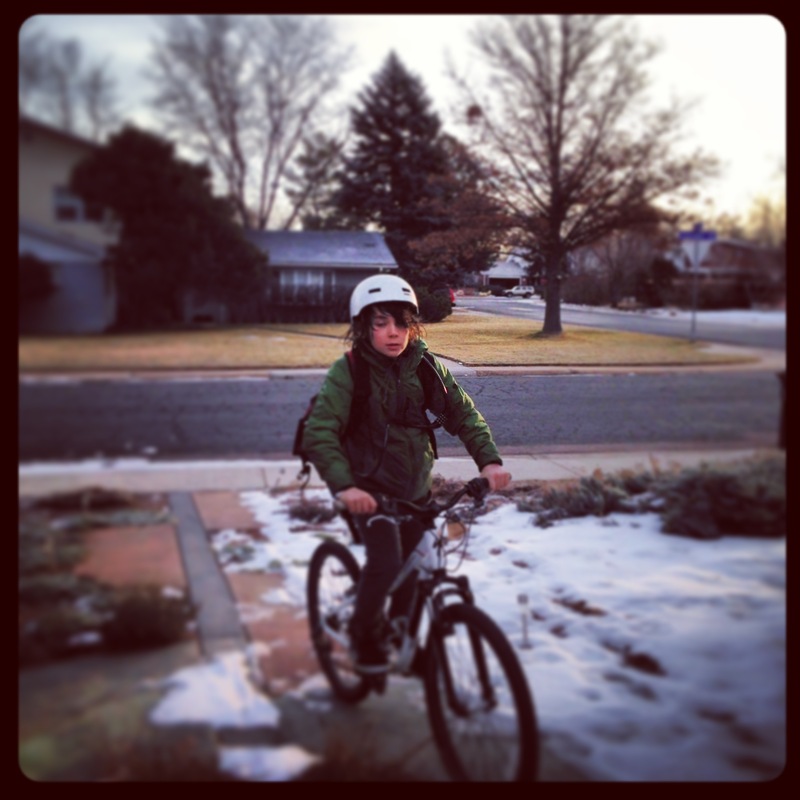 This entry was posted in Boulder, Events, Families, Hiking, Nature and tagged Activities, Bilingual, Boulder, Boulder Families, children, Colorado, CU, cu wizards, Denver Botanic Gardens, Downtown Boulder, events, Free, Free Days, French, holidays, January, Kids, rope world, SCFD, What to do? by Boulder Families. Bookmark the permalink.